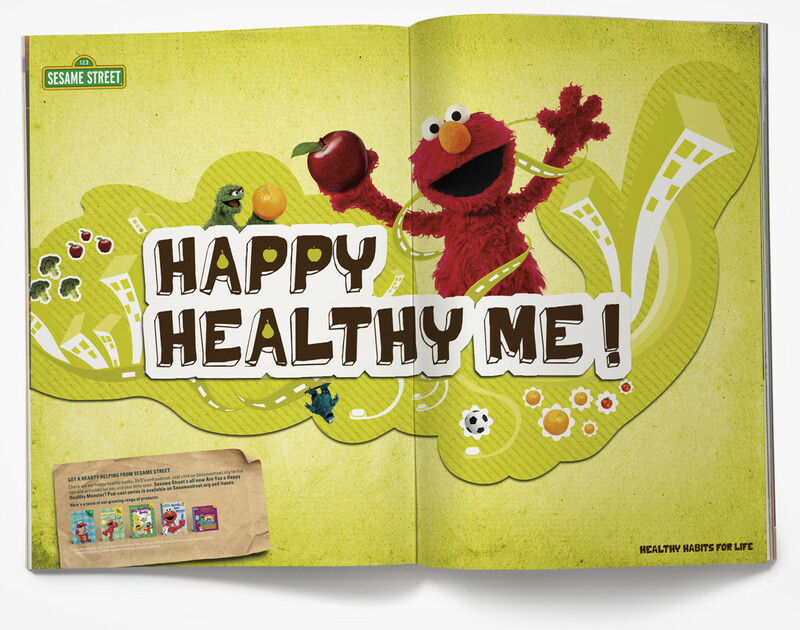 Making health, hygiene and nutrition exciting for kids. 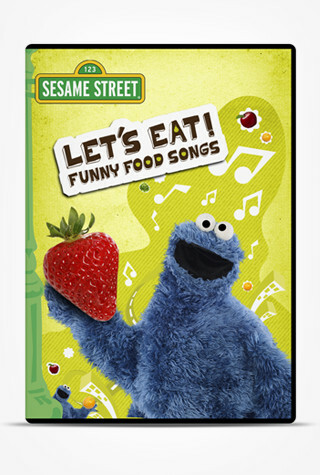 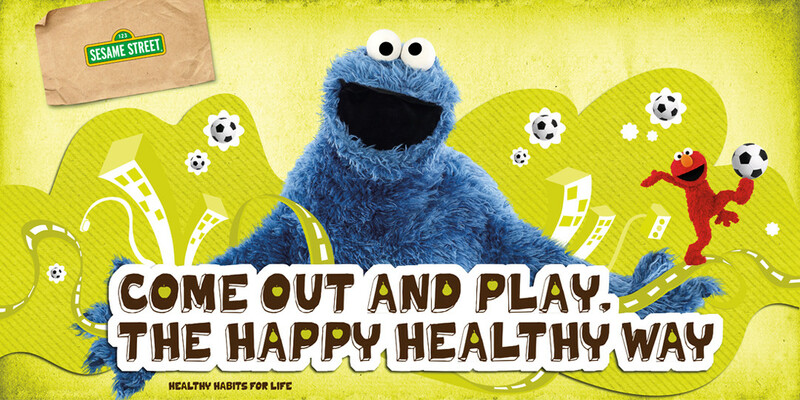 In 2005, Sesame Street introduced its Healthy Habits for Life program on TV with the objective of encouraging younger viewers to lead more active, nutritious and hygienic lifestyles. 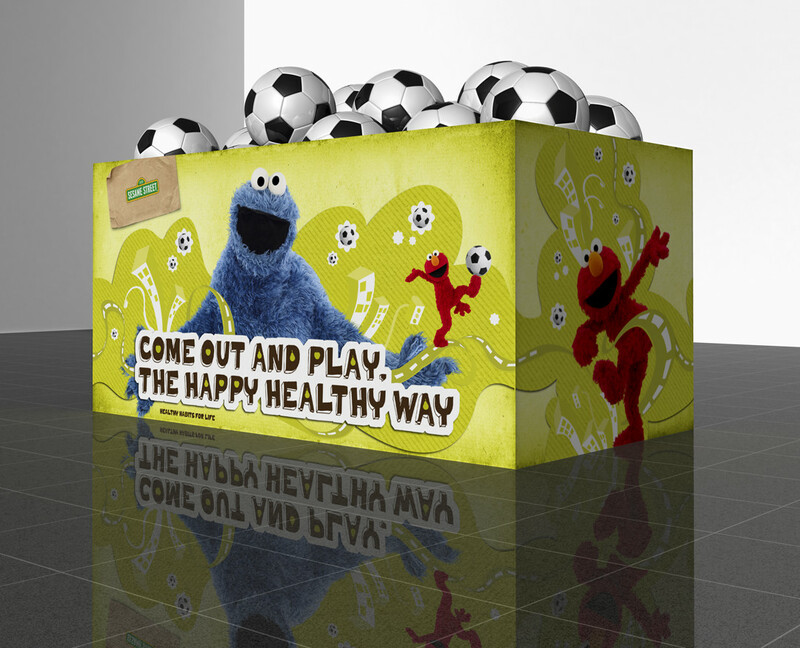 After receiving much acclaim on air, they decided to replicate their success in-store with a range of health products aimed at parents and kids. 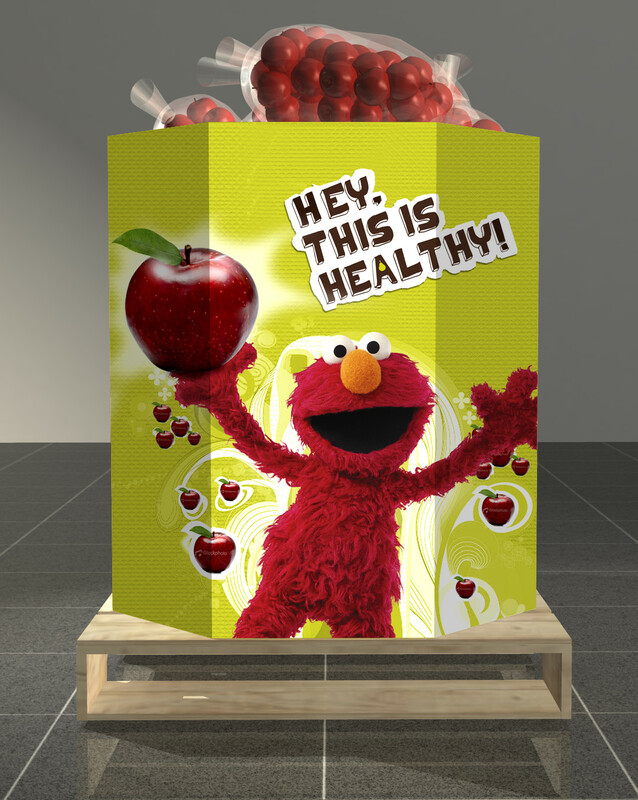 Throughout the strategic branding exercise Nicknack demonstrated thorough depth of understanding of the Sesame Street and Healthy Habits for Life brands, and also made strategic use of the characters associated with the show. 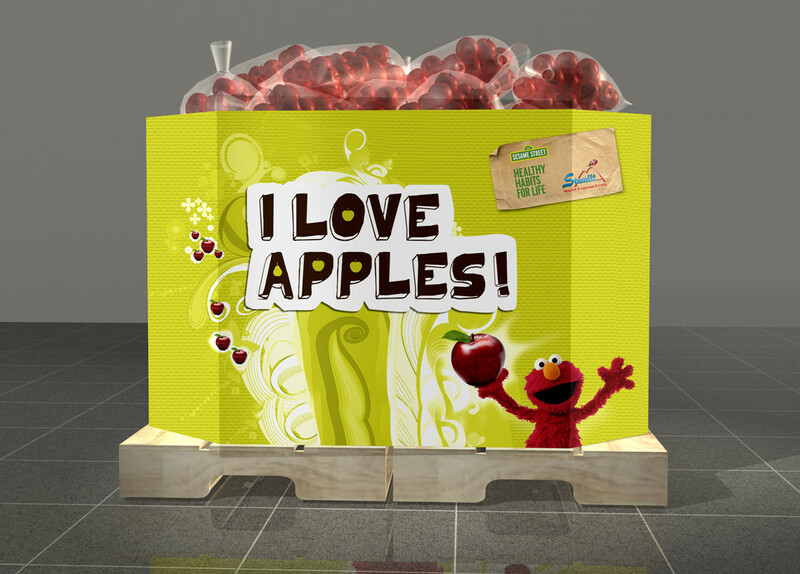 The transition from TV show to a range of packaged products was made seamlessly thanks to a retail campaign identity that skilfully integrated crucial elements of the mother-brand, and various media which engaged multiple audiences and created excitement around the launch. 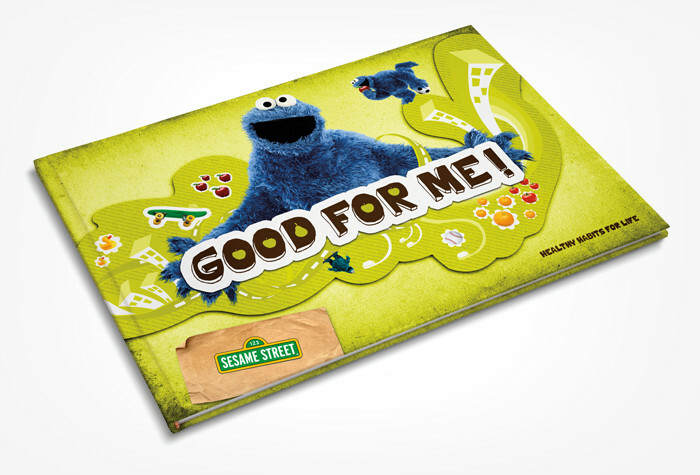 The campaign identity was extended to various point of sale elements, packaging items (Including DVD covers) and digital (podcasts).